There’s a reason you see so many historical buildings with hardwood flooring still in place. They knew then, as we do now, that these floors are incredibly durable and offer an amazing lifespan that may far outweigh your use of the home you’re in currently. Some of these vintage floors are easily 100 years old, with some of them nearing the 200-year mark. In your own home, they last nearly as long and will become an investment, even if you decide to sell in the future. 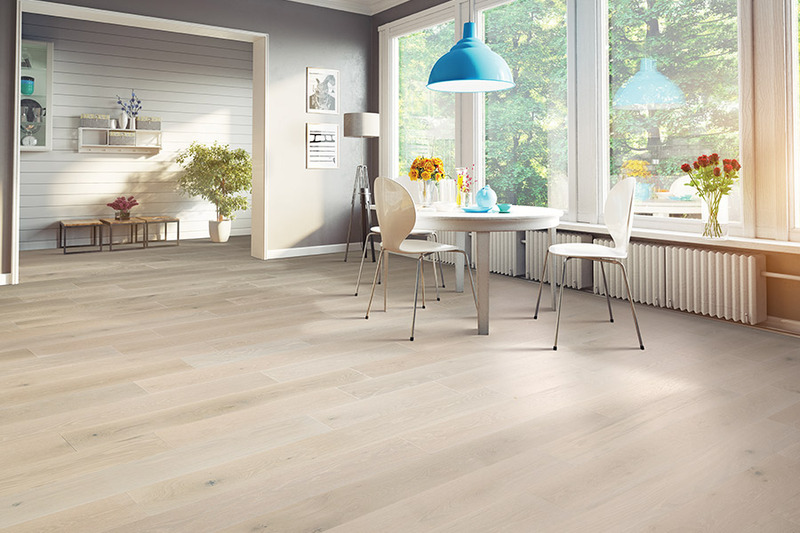 A home with these floors in place will always bring a higher sale price in the end. CW Floors is a family owned and operated flooring store that places great emphasis on only the best in customer service. This includes offering a wide selection of floor coverings and supplies, professional services and aftercare, and we do it all with honest integrity you will appreciate. Serving the areas of San Antonio, Denton, Rockwall, Dallas, and Fort Worth from our Denton, TX showroom, we hope also to serve you soon as well. Come by and speak with one of our sales consultants, share all your flooring requirements and preferences, and watch us go to work for you. 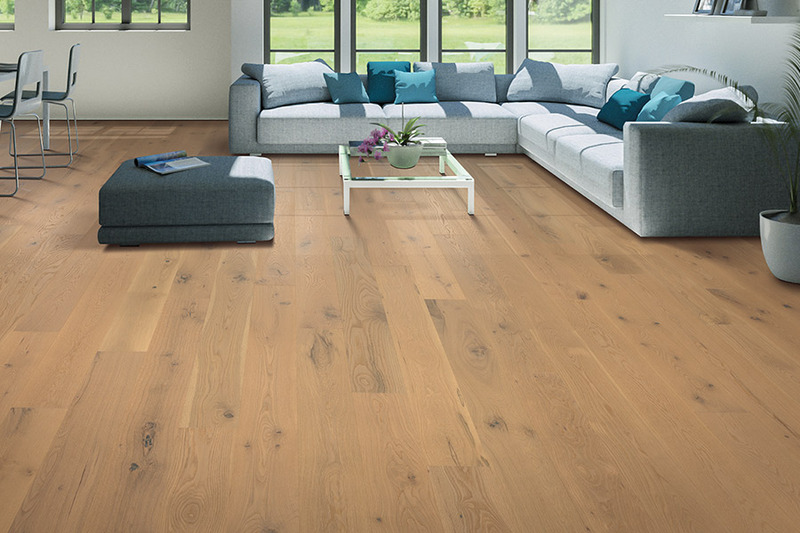 You never have to worry that solid hardwood flooring will suddenly go out of style. 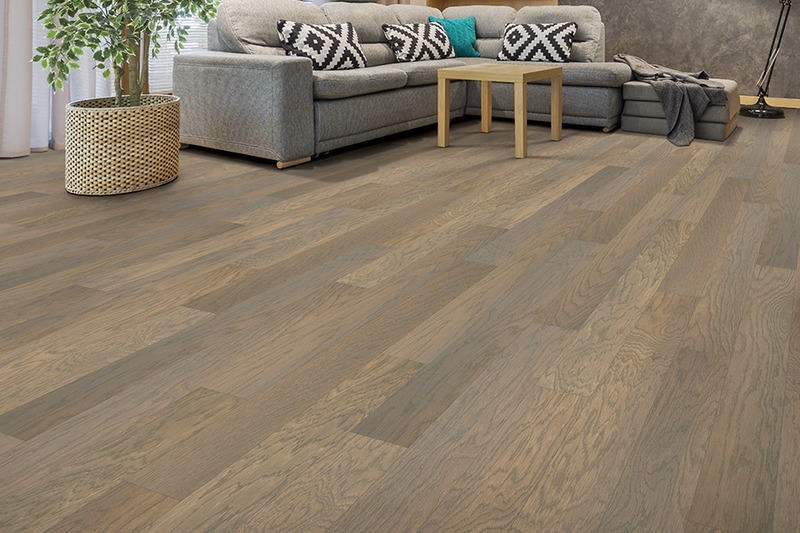 It’s one of the few floor coverings that has only grown in demand over the years, which is a trend we expect to continue in the foreseeable future. In fact, we continue to offer this specialized flooring, knowing that many homeowners have yet to discover the truth about it and what it can mean for your home. It’s important to note that hardwood flooring is never to be installed in below-grade spaces. The wood is not able to handle such a moist and humid environment where temperatures are apt to change often. 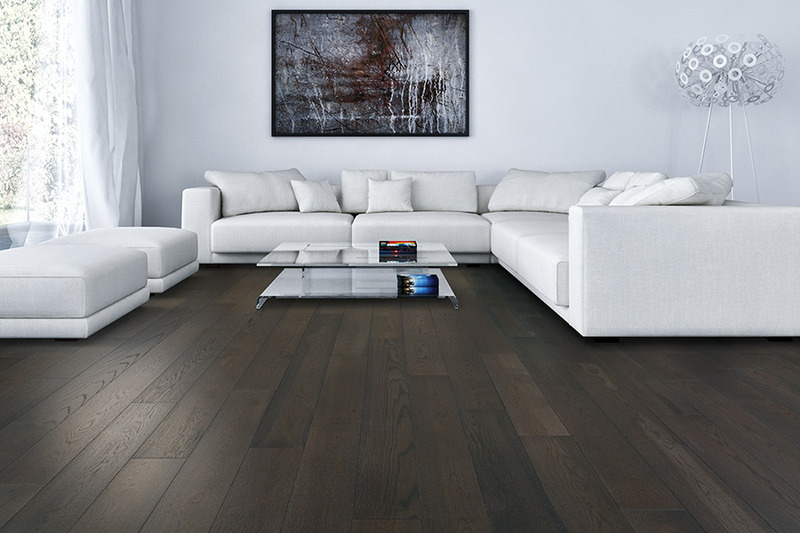 Instead of solid wood, if you have these spaces, be sure to ask about engineered wood flooring. 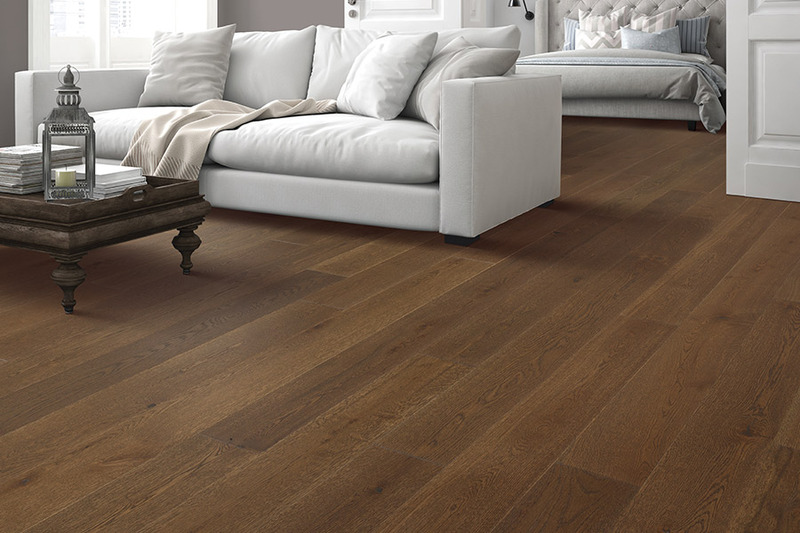 It is still considered real wood and can be placed in areas where the solid flooring cannot. You’ll have many options in this flooring, including species selection, stain color, and finish type. 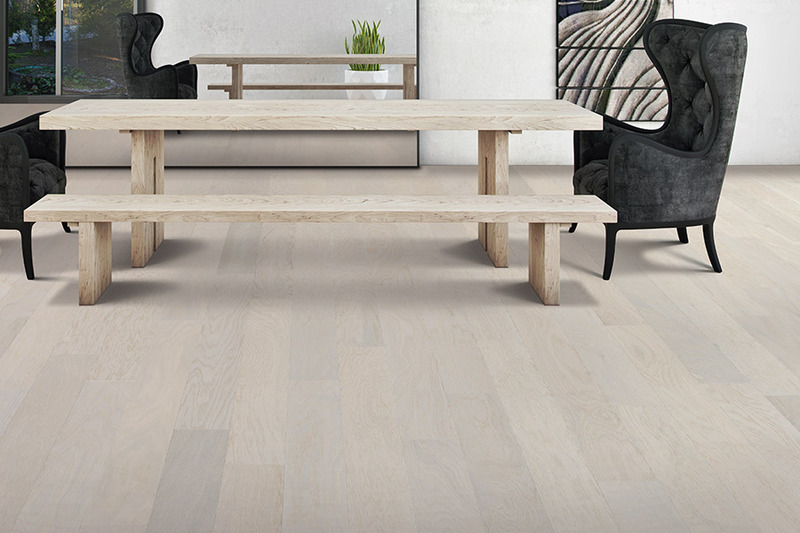 Species helps to create flooring that will live up to the expected life span, while color options allow you to tailor your floors to better match your decor. The finish you choose can be decorative, but it can also help to mask the signs of aging and wear.